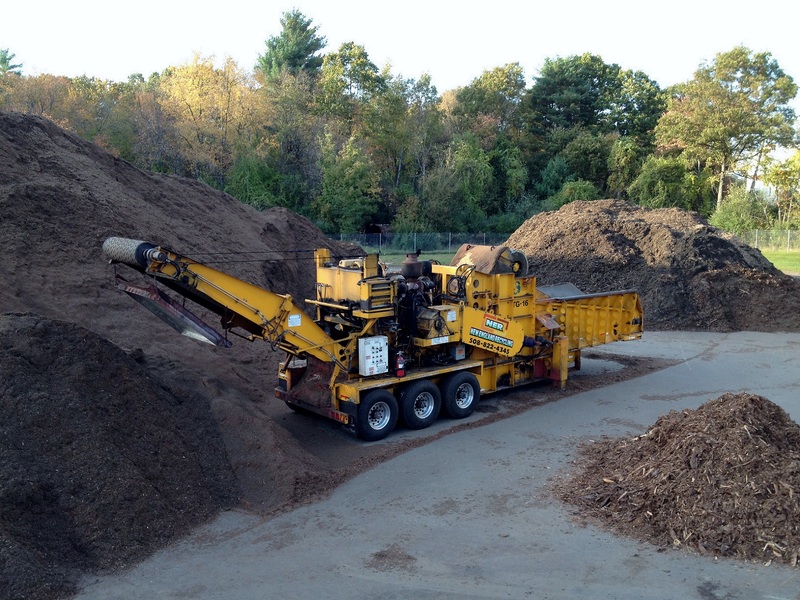 New England Recycling specializes in the removal and grinding of tree stumps, pallets, leaves, brush, and tree logs. 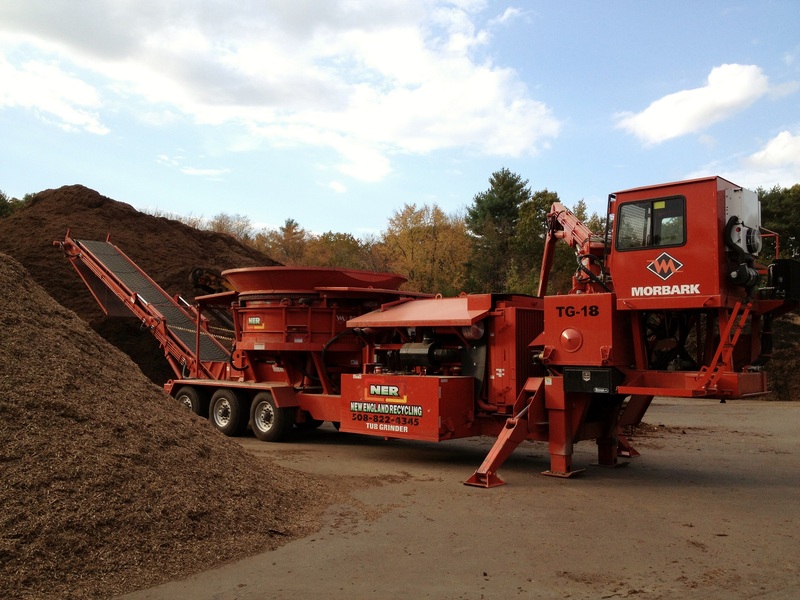 We have tub grinders and horizontal grinders that can tackle any job—big or small! Ready to get a quote or more info? Contact us today!